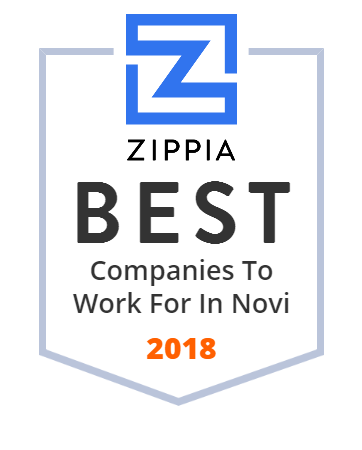 We hand-curated a list of the best companies to work for headquartered in and around Novi, MI using data on salaries, company financial health, and employee diversity. Novi High School (commonly Novi or NHS) is a public secondary school in Novi, Michigan, United States in Greater Detroit, serving students in grades 9-12. It is operated by Novi Community School District and was awarded Blue Ribbon School status in 1986-87 and 1999-00. Novi high school currently enrolls 2,020 students and has a 200 strong faculty. The Eberspächer Group of Companies, with headquarters in Esslingen am Neckar, Germany, is a privately owned family business that is an international automotive supplier with around 80 locations in 29 countries. Great Oaks Landscape is a Metro-Detroit based multi-disciplinary design/build landscape firm with an unwavering commitment to creating immersive outdoor environments that inspire.